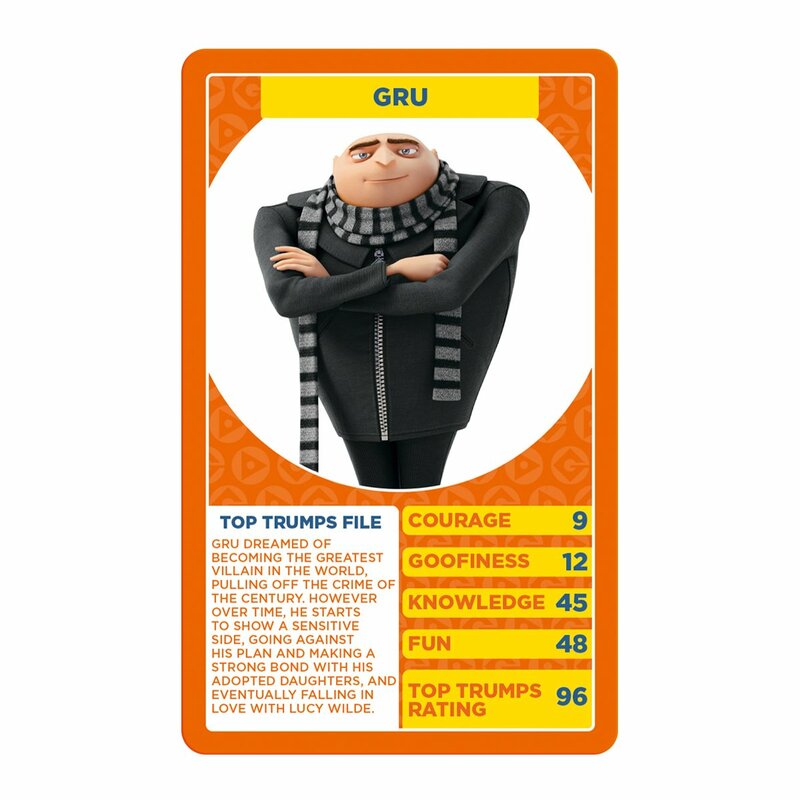 Have you played the award-winning Top Trumps card games? This is not your parent’s game of Gin Rummy! 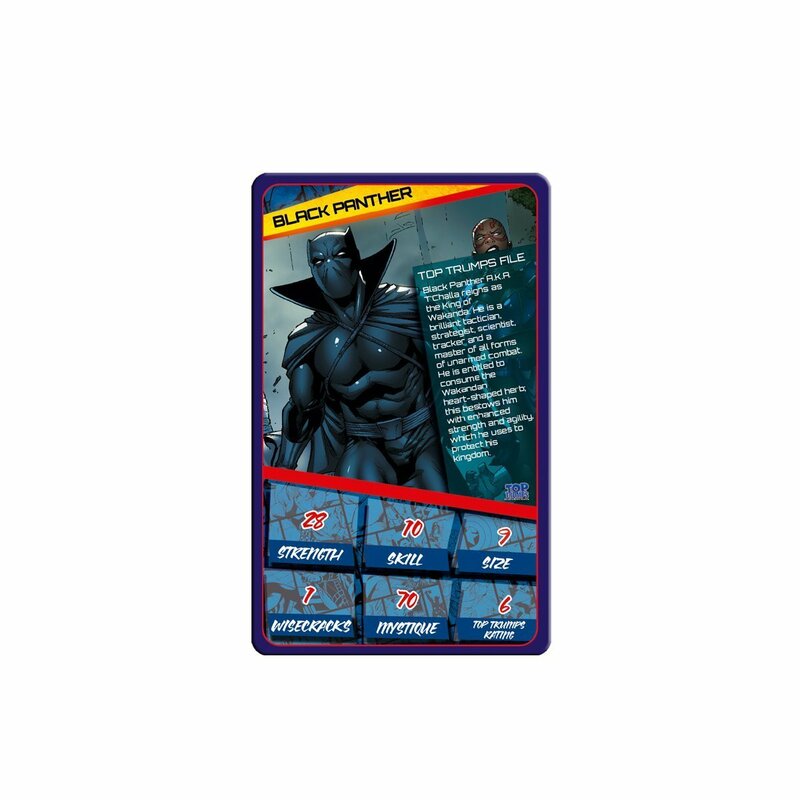 Top Trumps card games boasts facts and figures that youngsters from 6 to 12 comprehend, then negotiate in friendly competition as they shout out their newly learned stats and trivia. Just in time for holiday gift giving, these small but mighty card decks entertain, educate and occupy the kids at home, after school and on-the-go. Top Trumps’ educational and fun games have been a perfect match “over the pond” for decades where it is the UK’s #1 card game! 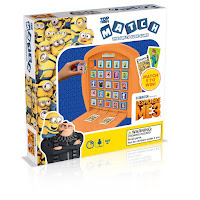 Now American kids can get in on the fun. 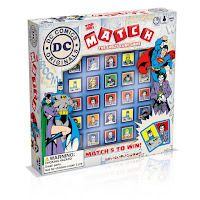 Top Trumps Match is the crazy cube game where matching 5 characters in-a-row lets you shout “Match!” But the game isn’t over yet…your opponent can win if they flip over their cards and it matches the character line you assembled. It’s tricky and sneaky! 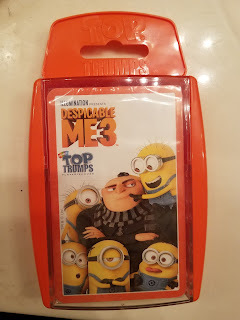 I received 2 sets of the Top Trumps Card games for my boys. These make perfect stocking stuffers. I love that they feature such a wide variety of characters. Although it did make it harder to pick which my boys would like more. I think they could start a collection and collect many of the different characters. But I did settle on the Despicable Me 3 for Evan and the Marvel Universe for Jayden. The cards are good size and sturdy. The will last for many games. 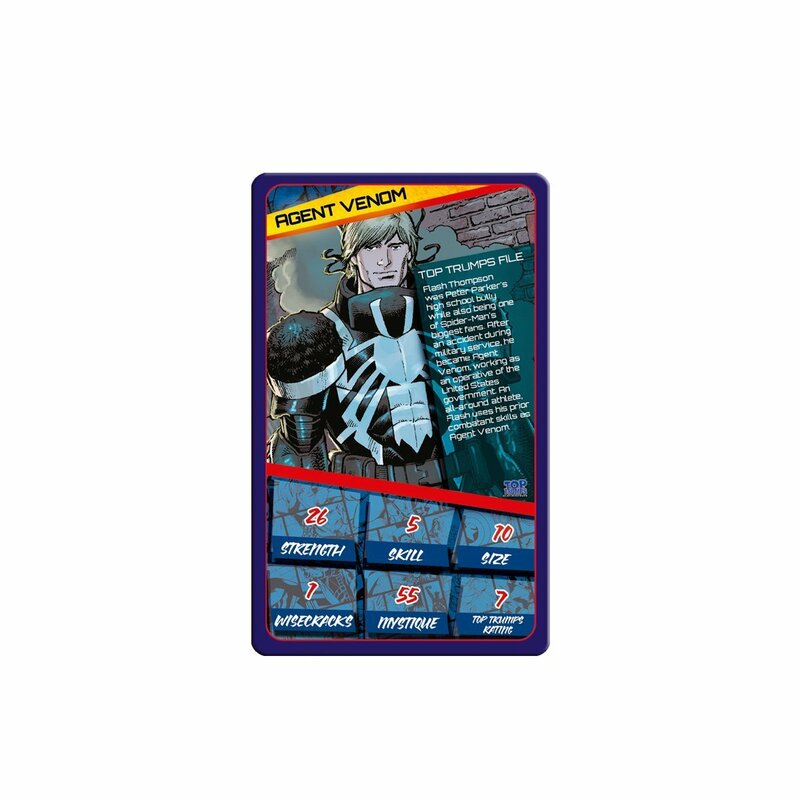 The cards are colorful and feature characters my kids know. 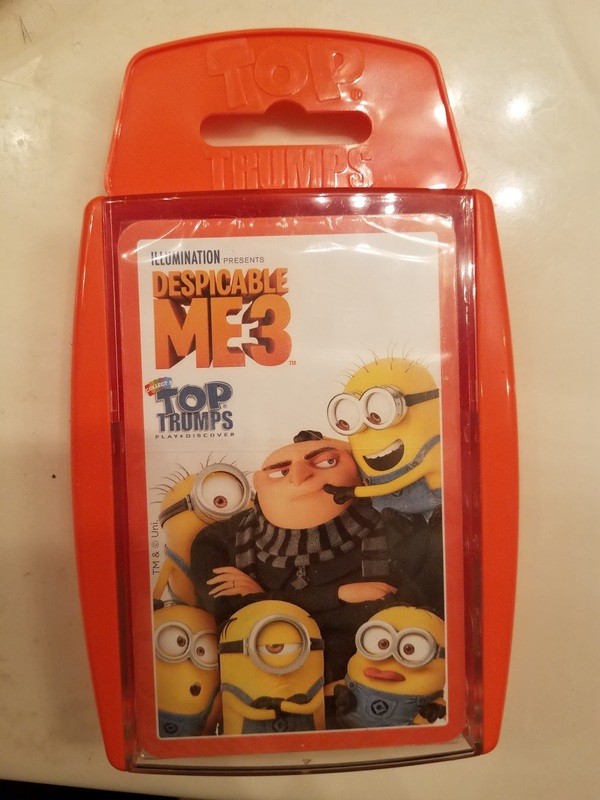 I really like the plastic case they come in. It seems it will keep them better than a cardboard box. And if you want to stay away from commercial characters they also feature things like bugs, space, cars, animals and more. There really is a lot to choose from. Top Trumps Match Games are double the fun because they are part strategy (trying to secure your line of 5 matching characters while trying to block your opponent from securing theirs) and part luck of the draw (the two cards your opponent turns after your victory could seal your win or overturn it)! 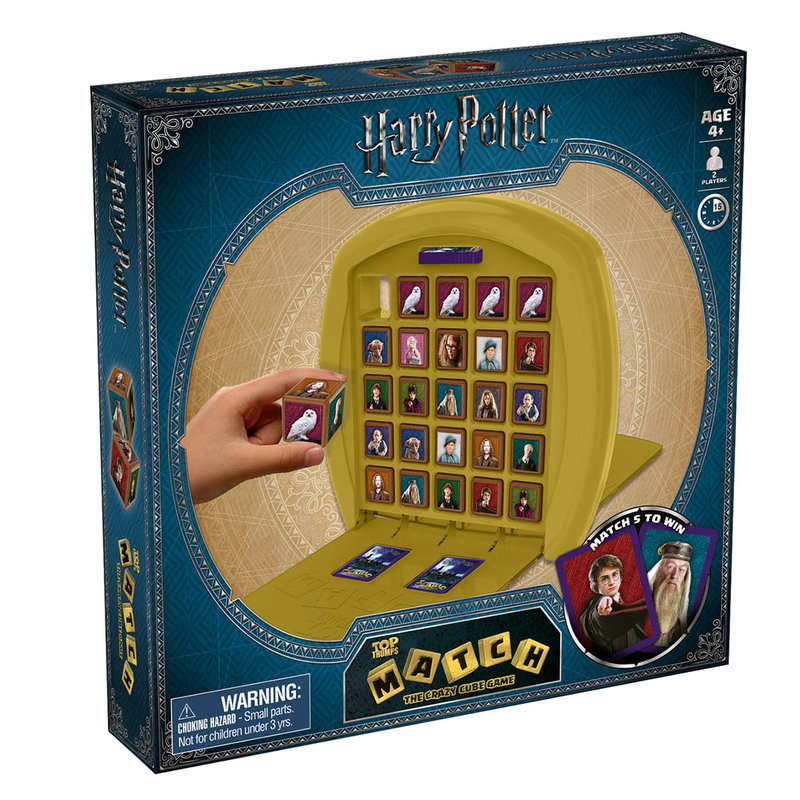 Bonus: you can take your new favorite game anywhere you go because the game board is a carrying case to keep all the cubes and cards tidily inside! Here’s a fun and quick video that shows how to play! 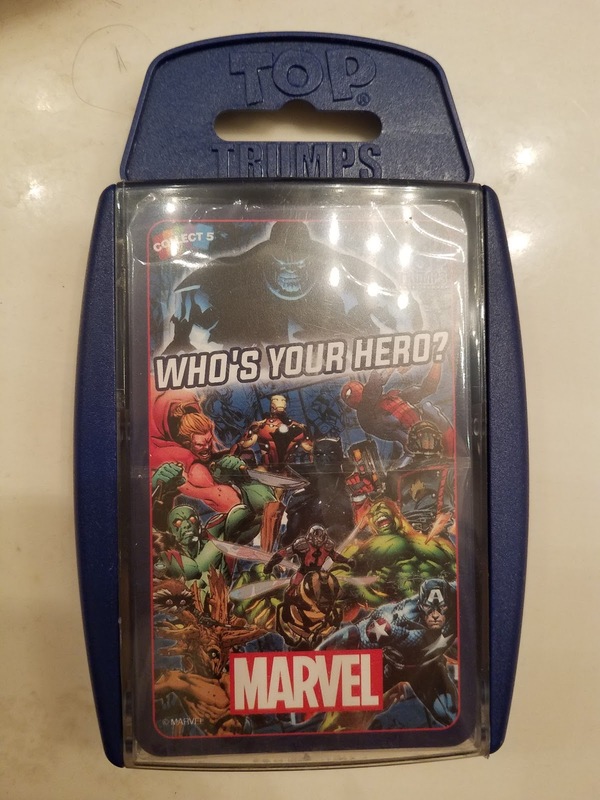 Top Trumps Match is the perfect game for all the family. 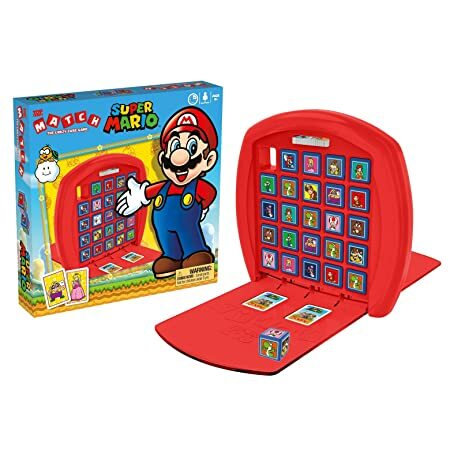 Kids as young as 4 years old quickly learn about recognition while improving their memory skills trying to remember which row their opponent last went for! 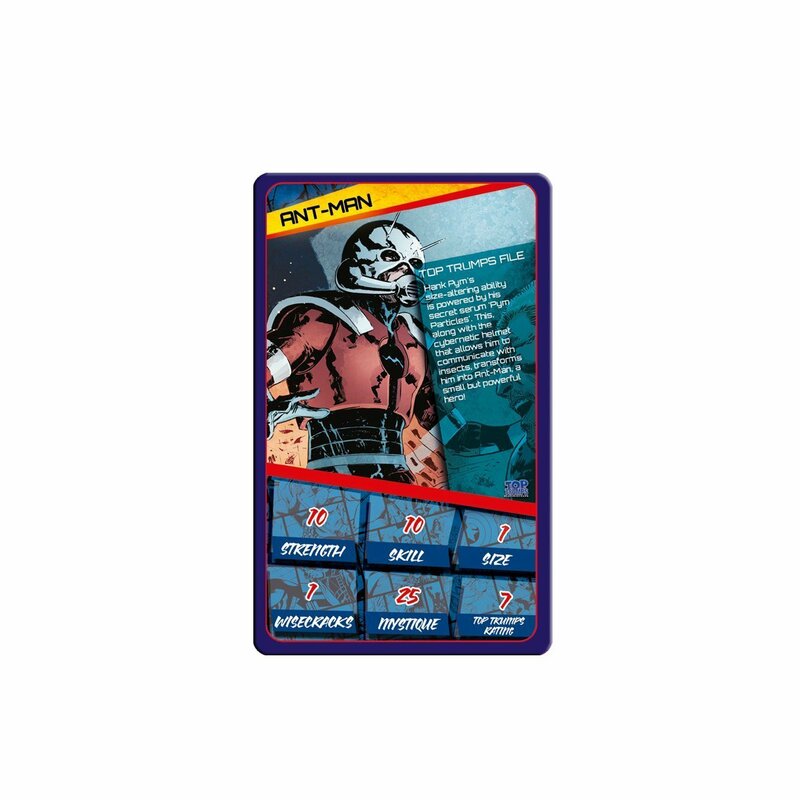 The overall goal of Top Trumps Match is to get five matching images in a row -- horizontally, vertically or diagonally. Again there are a variety of different Top Trumps Match game characters. 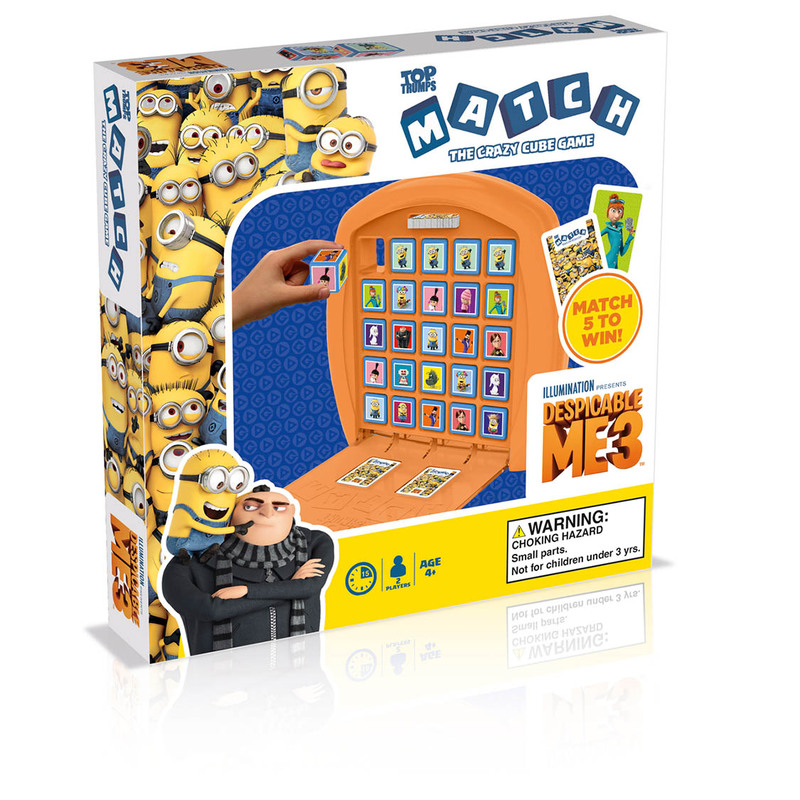 When choosing this game I wanted one that both my boys would enjoy. My original request was the Super Mario, but that was out of stock so the Emotis one caught my eye. 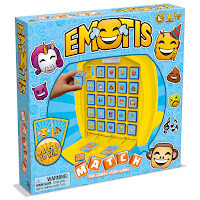 You say emojis and they say emotis. 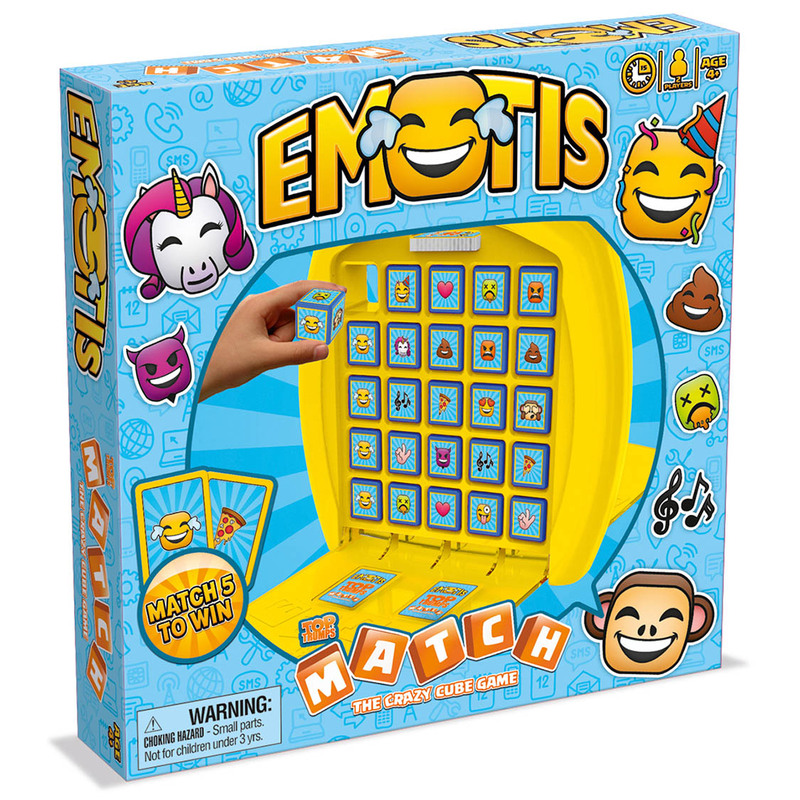 This 2017 Top Trumps Match has loads of your most used emotis from the Monkey to the Pizza. Open the Game Grid and see if you can make a row of 5 perfect matches. 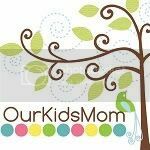 It’s great for strategy, memory and recognition and what’s more is it’s fun for the whole family. 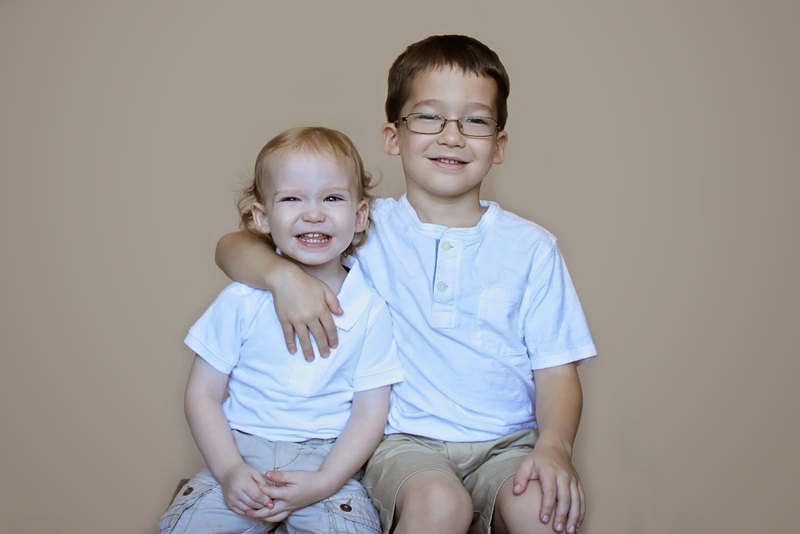 This will be a fun game for my boys to play together. And I love that it comes in an all in one carry case. 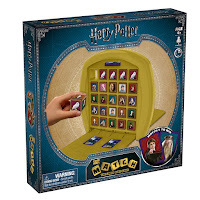 My boys love games, but keeping track of the pieces is not always easy. 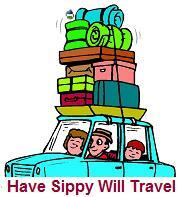 The case will make it much easier. You still have time to order for Christmas delivery from Amazon on many of the Top Trumps' card games. Jump on over and get that last minute stocking stuffer ordered!! You can also run down to your local Walmart to get these. 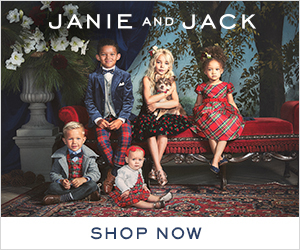 Or if you able to wait use the code below and get ready for birthday presents in the new year. 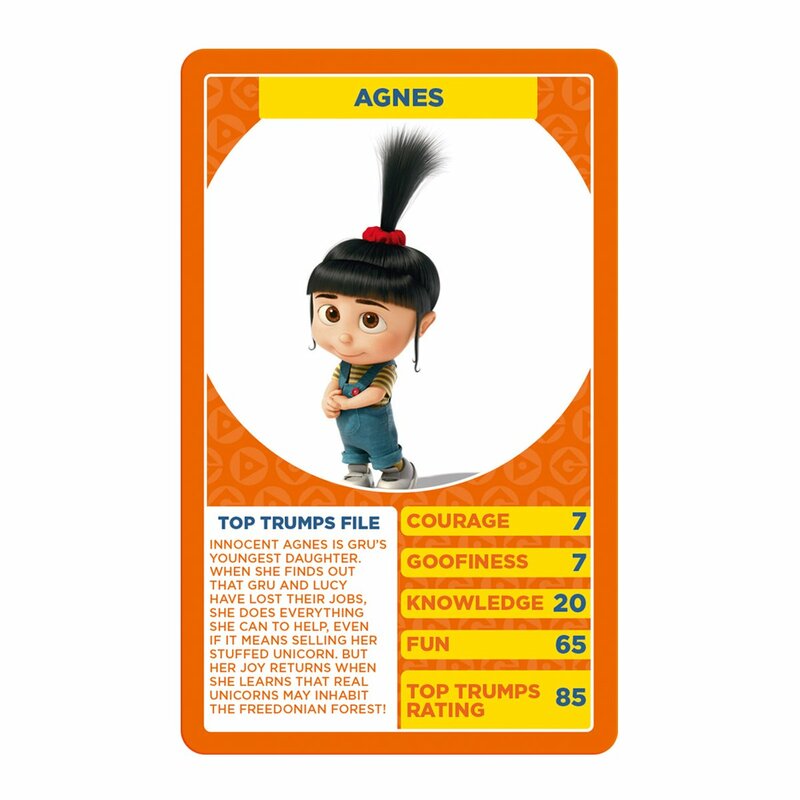 Or use the following code for 20% of at www.toptrumps.us off a minimum order of three items. Code: SWTT20 (expires 12/31)! 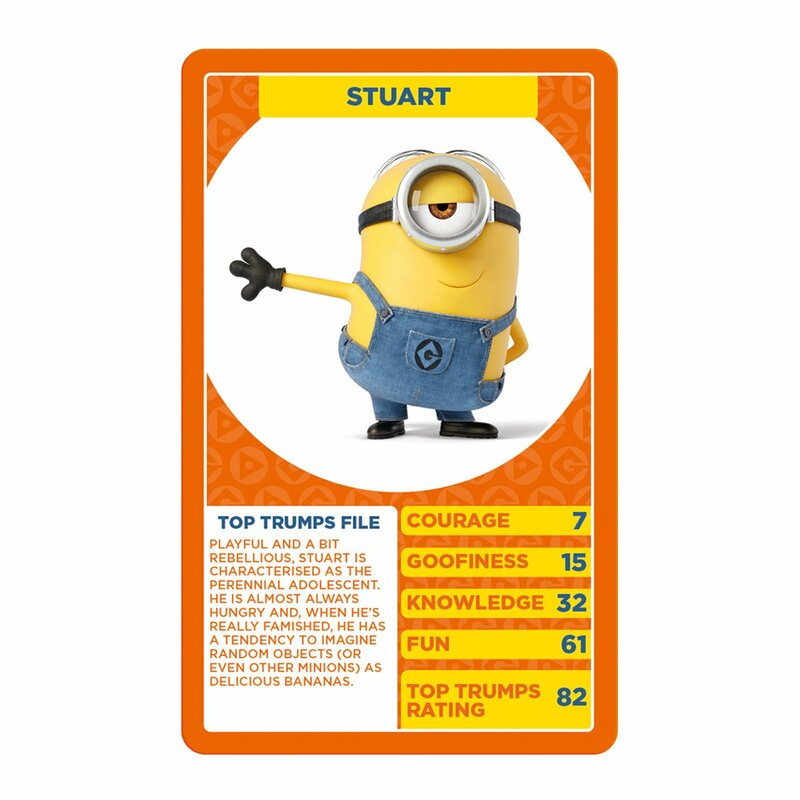 Follow Top Trumps' on Facebook and twitter.